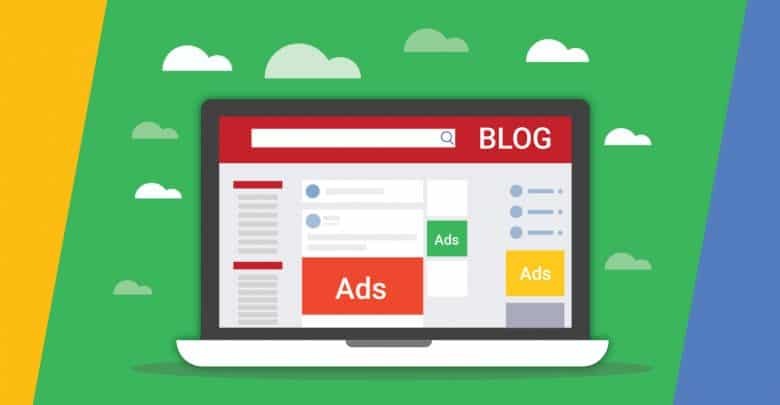 One of the best ways of making money through a blog is showing the ads of ad networks. 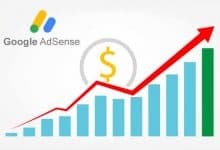 When compare AdSense over others no one can beat them till now. If you are a blogger, have a blog website; you have two ways to Earn Money Online from your blog. The first one is from Contextual advertisement and the second one is Affiliate Marketing. Now the global advertising market is quite significant. All the advertisers go to the ad publishers, and they show their ads. Now lots of big ad publishing companies came on the market, but AdSense is on the top. Before we go on why Google AdSense is best for the blog, have a short look on this. AdSense is a product of Google. You can monetize your blog or website with GA and after monetizing your blog Google show their ads on your webpage. This is the platform for the ad publishers who are partnered with the Google AdSense program. Lots of popular websites bloggers are AdSense publishers. If you want to know more about GA, you can read “What is Google AdSense”. AdSense shows contextual ads on your blog or site. When you write a blog on something, Google’s mechanism reads your content and show the most relevant advertisements according to your content. It is a contextual advertisement service. Google traces a visitor’s searches. For example, if you go to Google and search for NIKE shoes, after that when you visit a blog and if the blogger is partnered with Google AdSense program, then you will see the NIKE shoe ads there. Whenever a visitor clicks on those ads the blog owner receives payment for that. Besides the clicks, the blogger incomes through the page views also. Suppose one of your blogs is monetized by AdSense ads and 5000 visitor views your blog and ads there. So you will receive an amount for every 1000 views. Easy Set Up the Process – At first you need a Google account. Then you have to create an AdSense account. After successfully creating you will receive there a code which you need to paste on your website. That’s it. Now the AdSense Terms and Conditions are little strict; they will examine your blog, and your account will be activated. It is a little tough now, but once you have done, you can smoothly go to AdSense login.  Integrate Multiple Websites on a Single Account- Some bloggers may have more than one site or blog. 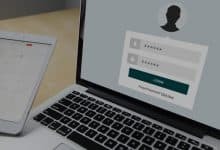 For monetizing the websites, you don’t need separate account for each. With a single one, you can monetize all your website or blogs. But make sure it doesn’t violate any AdSense terms. Easy to Use- From creating AdSense account to integrate it into your blog the whole thing is easy. The bloggers who don’t have in-depth technical knowledge, they can comfortably use it too. All you need is to paste the AdSense codes on your webpage. 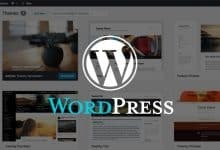 Easy Ad Setups- Working hard on your blogging? Not have enough time to set ads? Don’t worry Google has auto ad feature by which you have nothing to do with the ads. The GA ads will automatically fill up all the possible ways so that you can get the maximum possible earnings. Besides that there you can create different ad units and place them to your preferred place. Help Forum- Google has a forum for support or help for Ad publishers. There a blogger can easily find a solution to a problem they face. 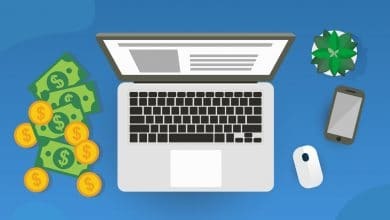 Also, the AdSense team shares information on how bloggers or website owners can increase their GA revenue. Easy to Have Payments- Now a day’s lots of advertising platform are available. Some of them claim to give a high amount of money, but after working with them, you might know they are fraud when it is time for payment. Google is a reputed platform, and their payment policy is transparent. If you don’t violate any GA terms of service, you will face no problem to receive the payout. There are lots of AdSense alternatives available for the bloggers, but till now GA is the best possible option. 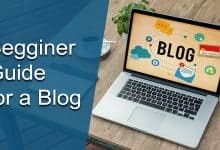 There are lots of reputed and popular bloggers, or website owners are associated with the Google’s ad publishing program and earning tons of money. If you are a blogger and AdSense helps you on a different way you can let us know it on below comment box.